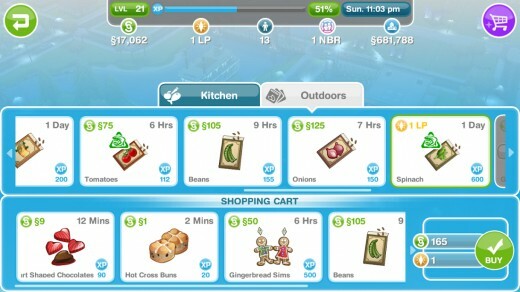 What is The SIMS FreePlay Supermarket? 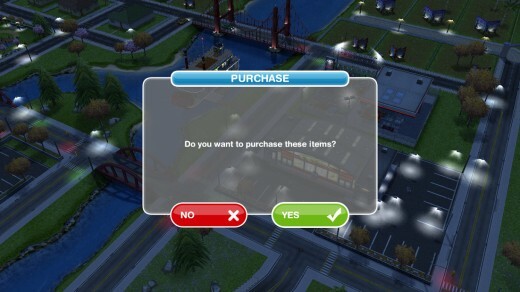 The Supermarket in The SIMS FreePlay is a business (see SIMS FreePlay businesses vs. workplaces). The Supermarket adds value to your town as well as gives you an opportunity to buy goods at cheaper prices than you would from within a house. Over time, this can save you tons of Simoleons, especially if your SIMS are planting high-priced vegetables and fruit often. 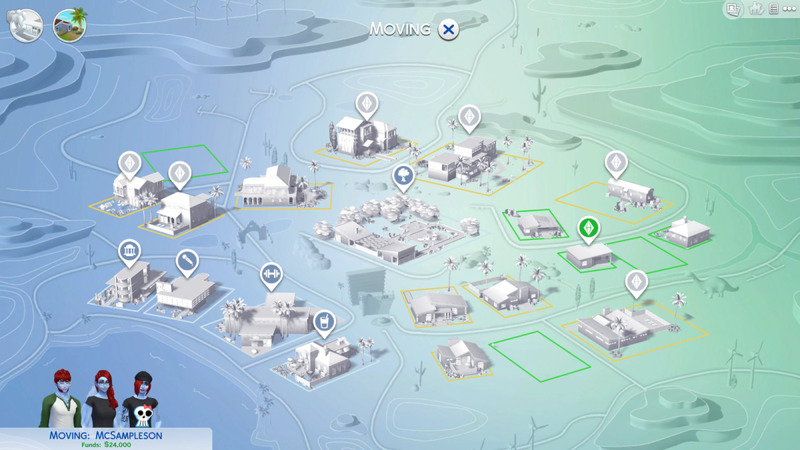 Like other businesses, you can collect XP (experience points) from the Supermarket several times daily, which is another good reason to build a Supermarket in your town. However, the #1 reason to build the Supermarket is to add value to your town. 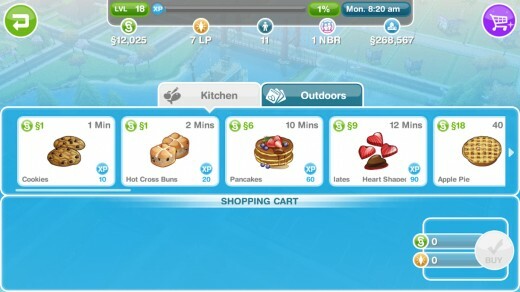 Build The SIMS FreePlay Supermarket early in the game. Doing so will get you in the habit of buying your seeds and baking ingredients at cheaper prices. You'll also benefit from all of the XP the Supermarket produces throughout the day. Depending on when you build it, like any other SIMS FreePlay business, it could take hours or days, and its cost will vary. 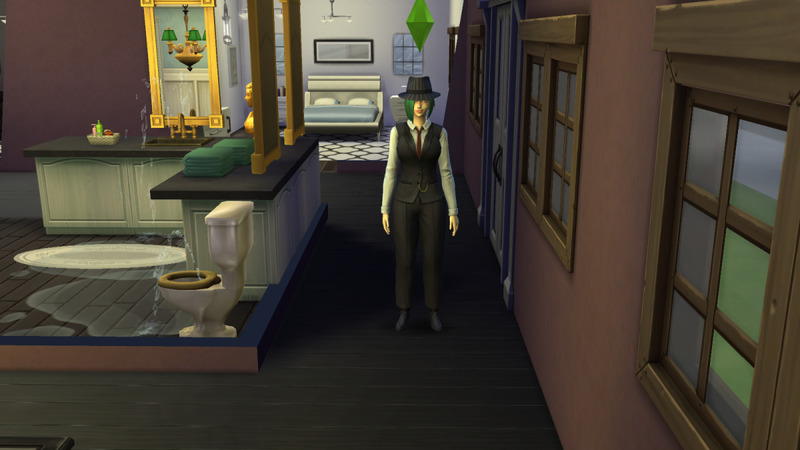 The building costs of businesses increase with every level, every new SIM, and every new business that you add. 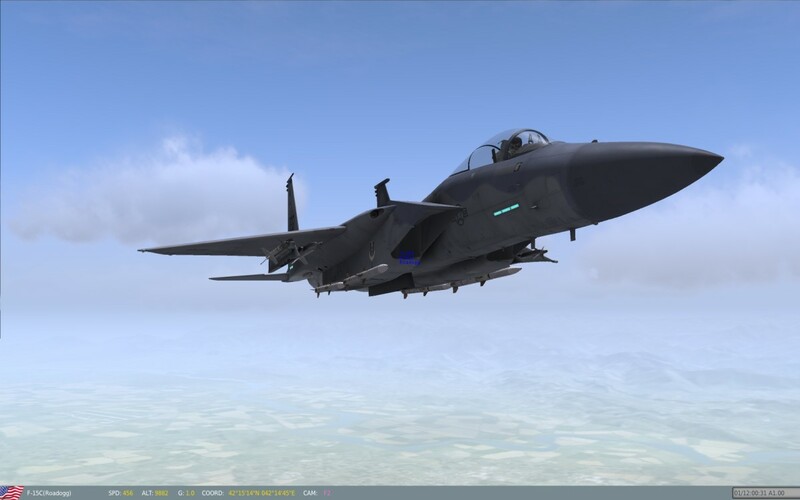 Once it is built, you may begin using it right away. After the supermarket is built, click on it to open it up. Select one or more items to add them to your Shopping Cart (see image below). To add more than one item, just click on it again (and again, and again, etc.). You will see the number of items in the basket increasing. If an item requires LP (such as a birthday cake), you will need to have that much LP on hand, otherwise the game will prompt you to buy LP. To remove an item from your shopping cart, click on it in the shopping cart and when the X appears, click the X to remove it. When you have finished adding items to your shopping cart, click the Buy button to purchase the items. Don't worry - the game will ask you to confirm before making the purchase final. You can also abandon your purchase at any time by clicking the green back arrow.